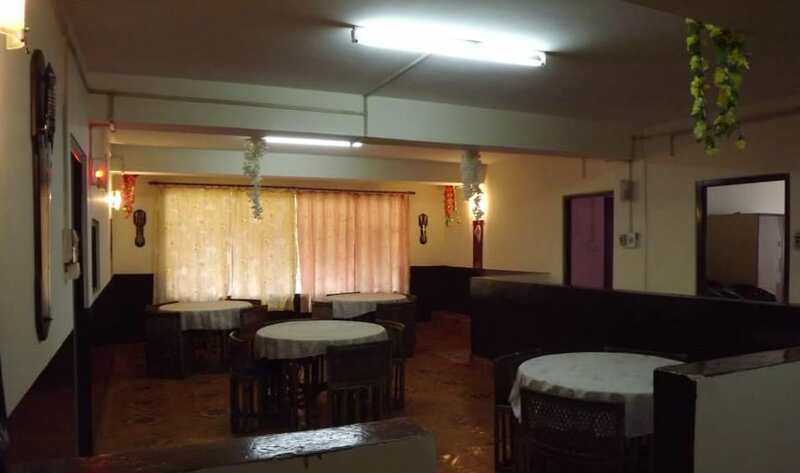 Located approximately at a distance of 1 km from the SNT Bus Station,Hotel Kanchan Residency is a budget property in Gangtok and offers free Wi-Fi connectivity to all patrons. There are a total of 12 comfortable guestrooms spread across 2 floors for accommodation. All rooms have amenities that include wardrobe, separate sitting area and telephone. The rooms have attached bathroom with toiletries and hot/cold water supply. wardrobe, separate sitting area and telephone. Currency Exchange, Backup Generator, Room Service, Security Guard, Laundry Facilities, Travel Counter, Breakfast Services, Parking, Restaurant, Family/Child Friendly. Iron/Ironing Board, Attached Bathroom, Air Conditioning Room, H/C Water, Wakeup Calls, DVD Player, House Keeping, Cable/Satellite TV, Bottled Water in Room, Toothbrush/Razor on Request. User reviews for "Kanchan Residency Hotel Gangtok"